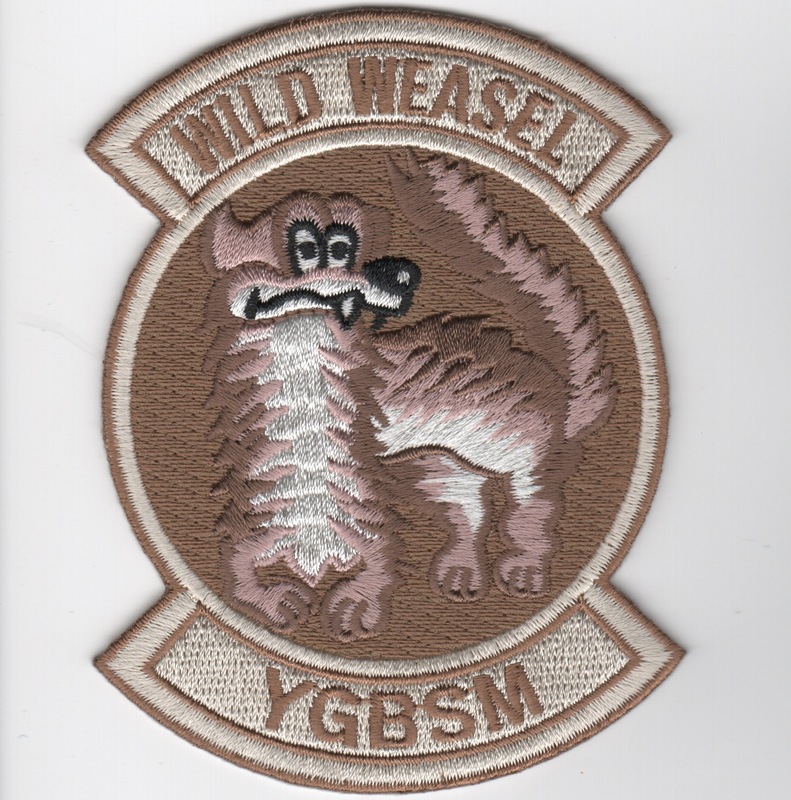 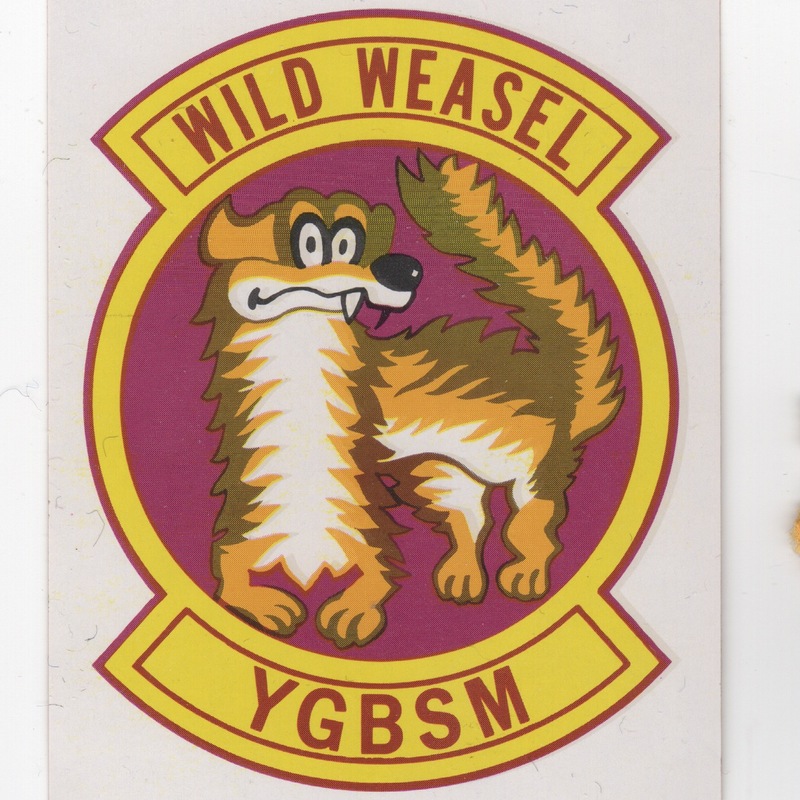 This is the desert version of the aircraft patch for the F-16 "Falcon". 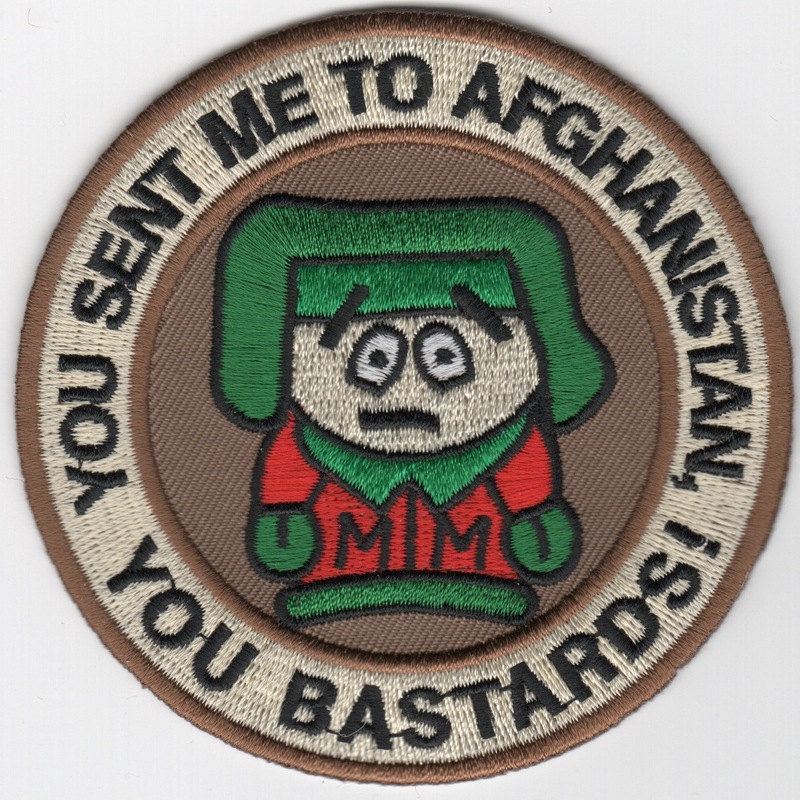 It also has a date on it that denotes the first night of the OIF war. 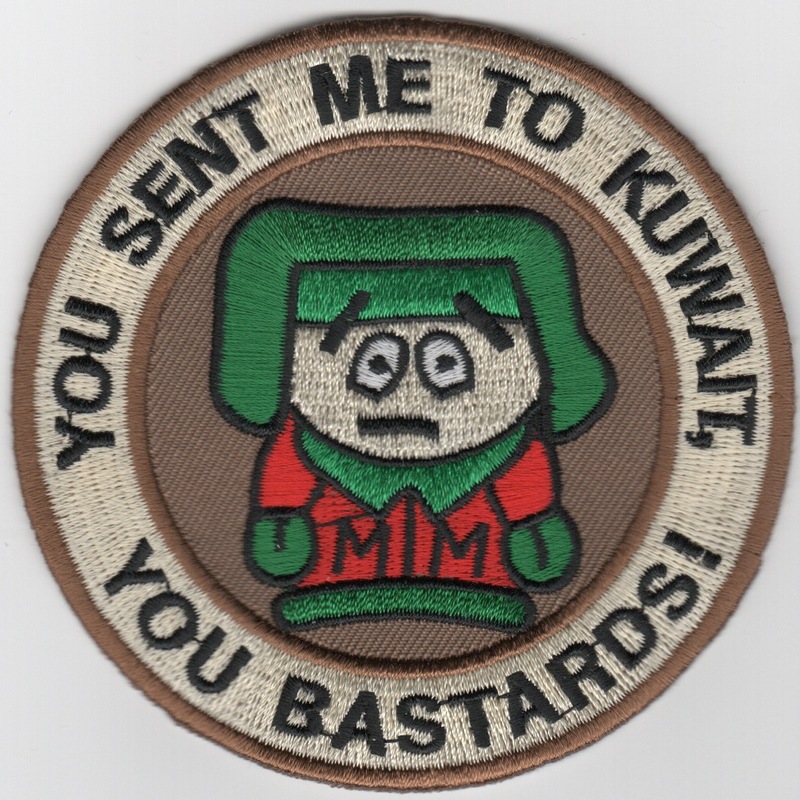 It says "Hussein Hunters" on it, and shows the F-16 flying over the American and Iraqi flags. 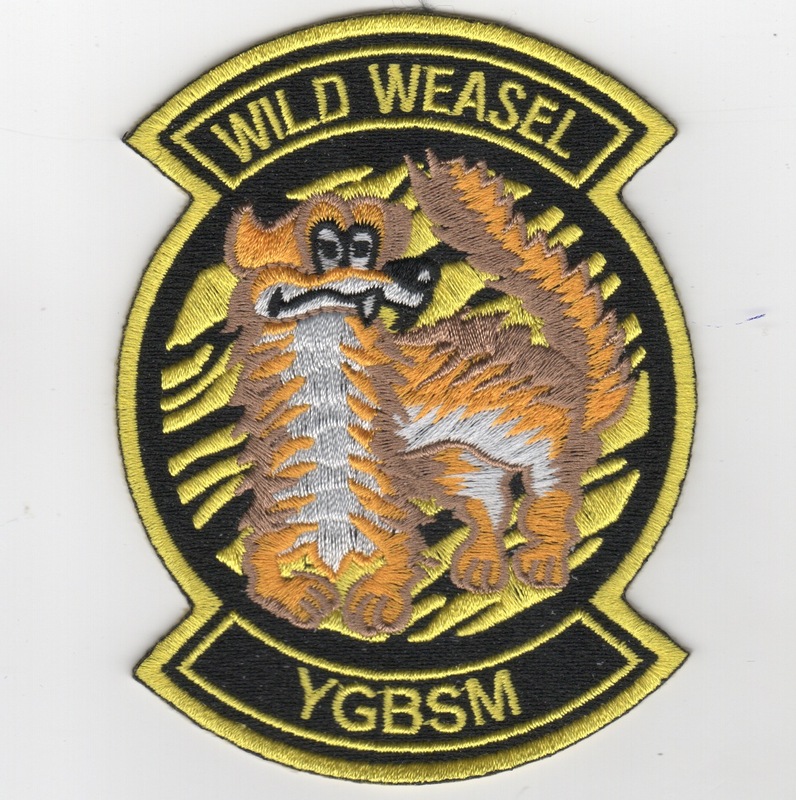 This is the shield-shaped F-16 patch created for those who flew 100 missions over Afghanistan worn to depict their experience level. 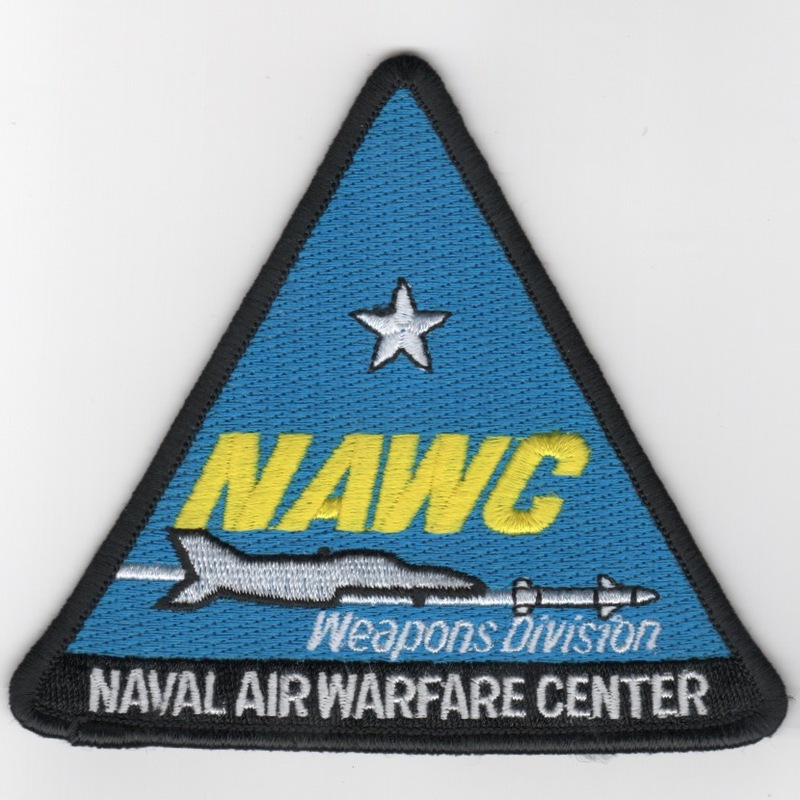 This is the shield-shaped F-16 patch created for those who flew 100 missions over Iraq worn to depict their experience level. 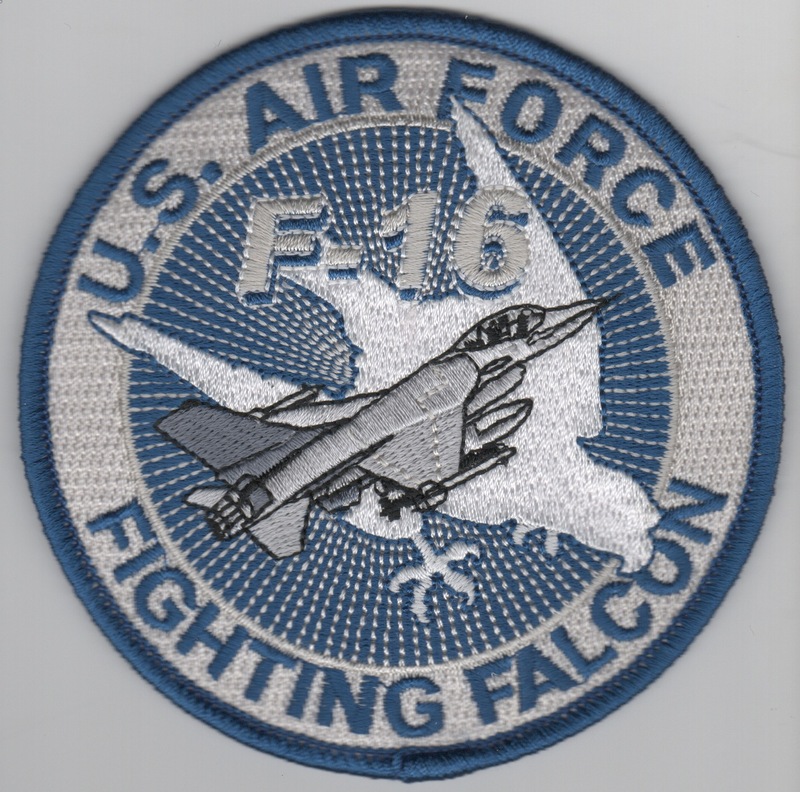 This is the blue/silver colored version of the aircraft patch for the F-16 Fighting Falcons. 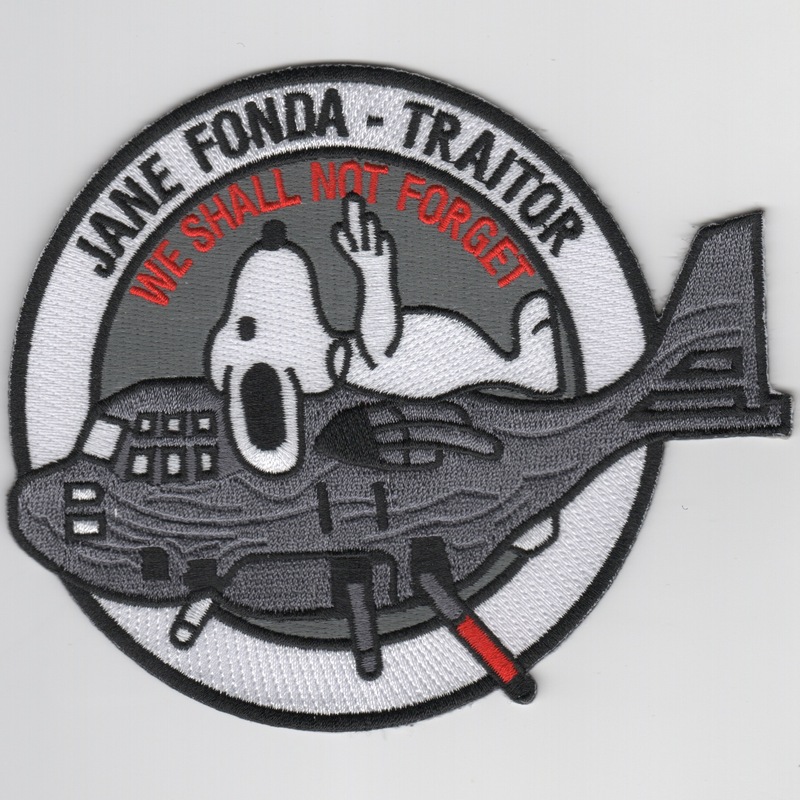 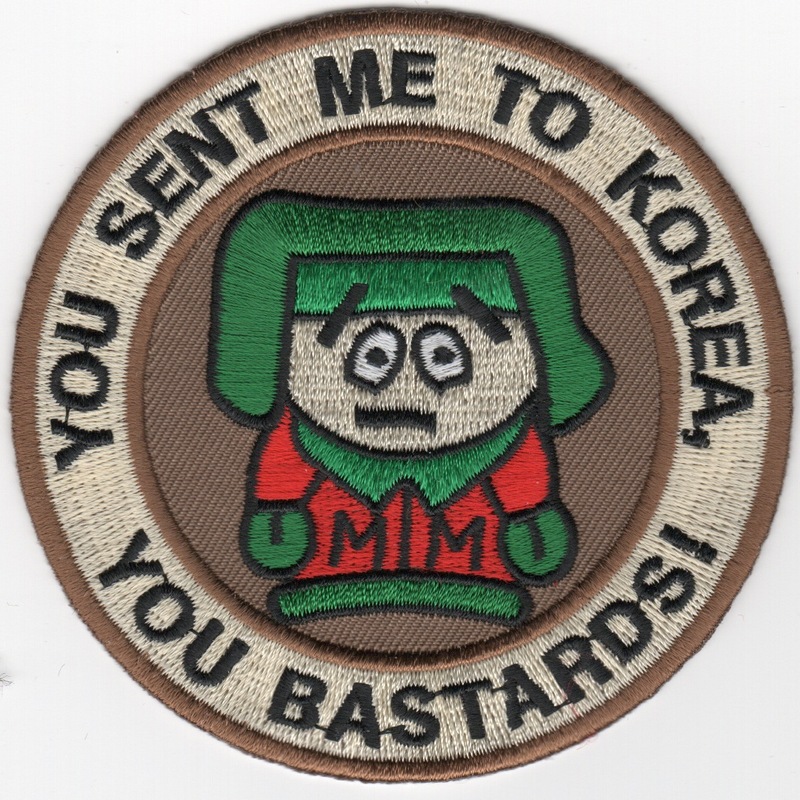 This patch does not come with velcro attached. 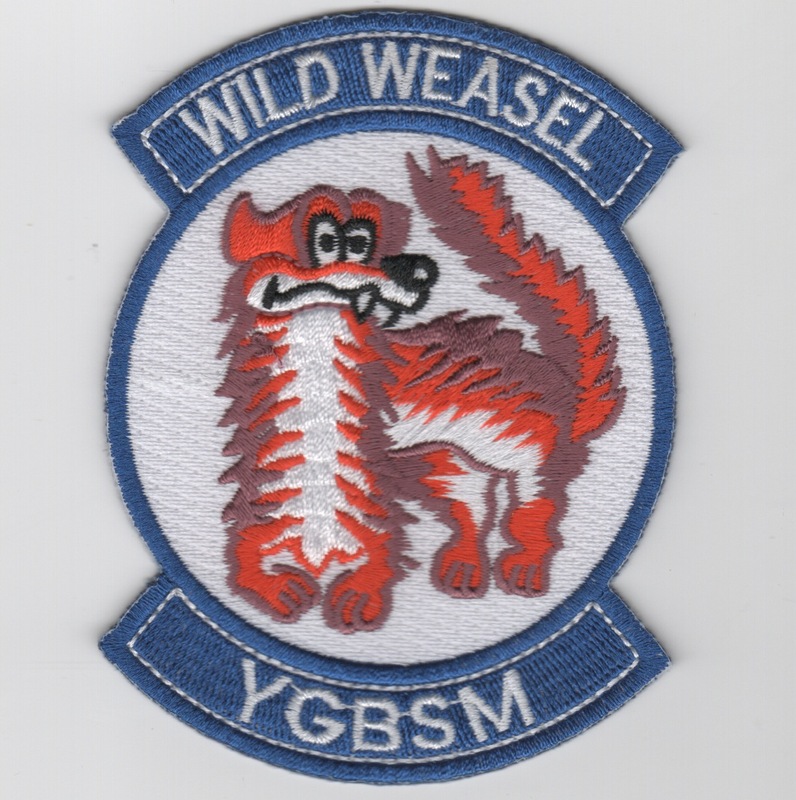 This is the color version of the standard F-16 Fighting Falcon aircraft swirl. 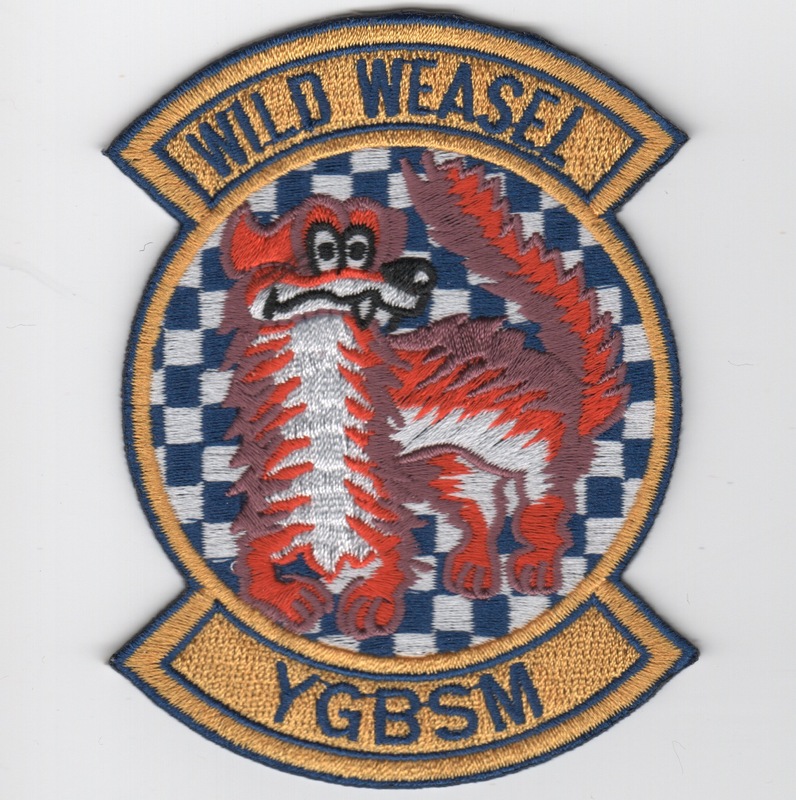 This is the desert version of the standard F-16 Fighting Falcon aircraft swirl. 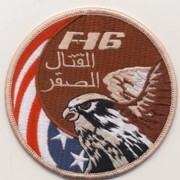 This is the desert version of the standard F-16 Fighting Falcon aircraft swirl with the words "Fighting Falcon" in Arabic. 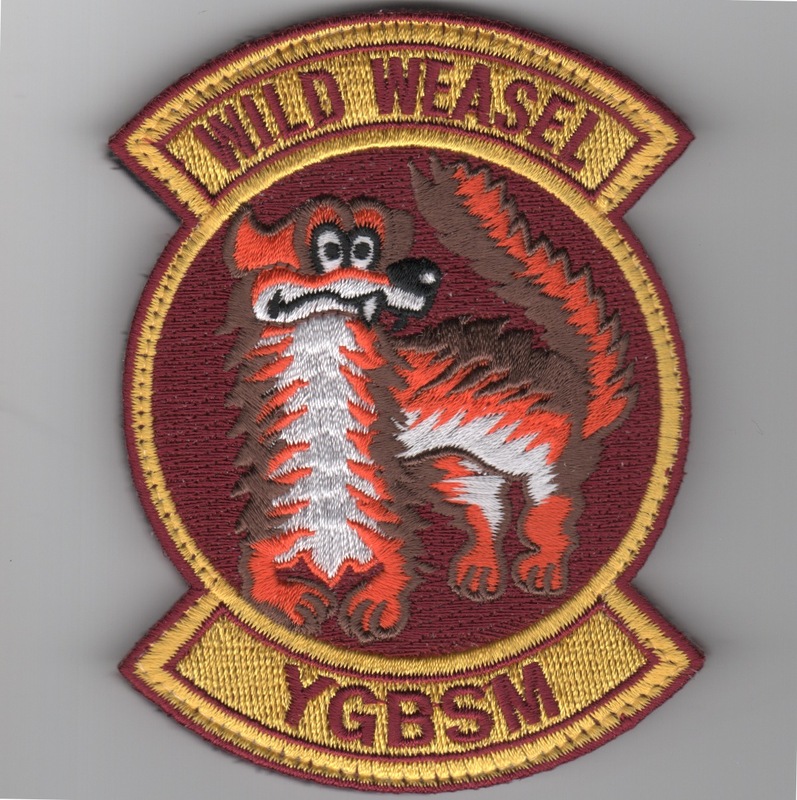 This is the F-16C+ version of the aircraft patch for the Montana Air National Guard. 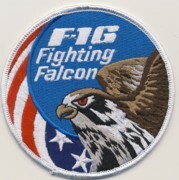 Homepage | Order F-16 Patches!